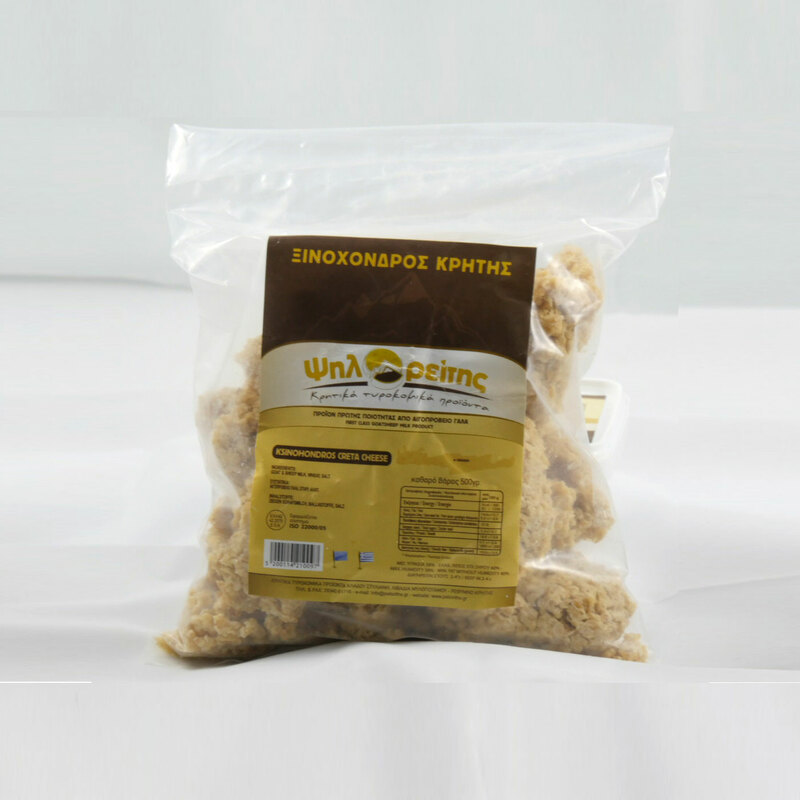 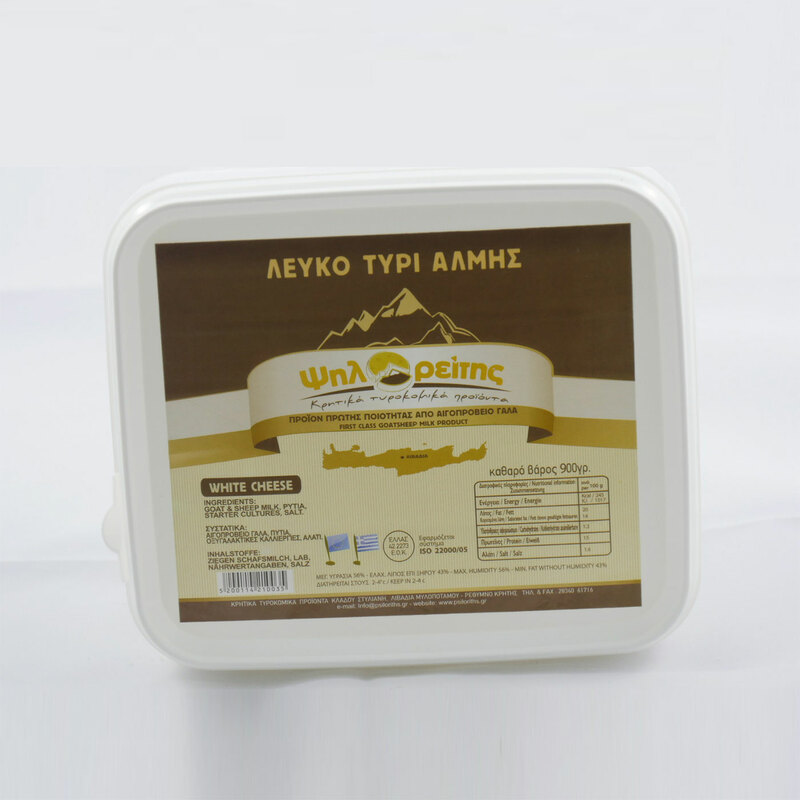 The most well-known traditional Greek cheese rich in proteins, calcium and vitamins with great nutritional value. 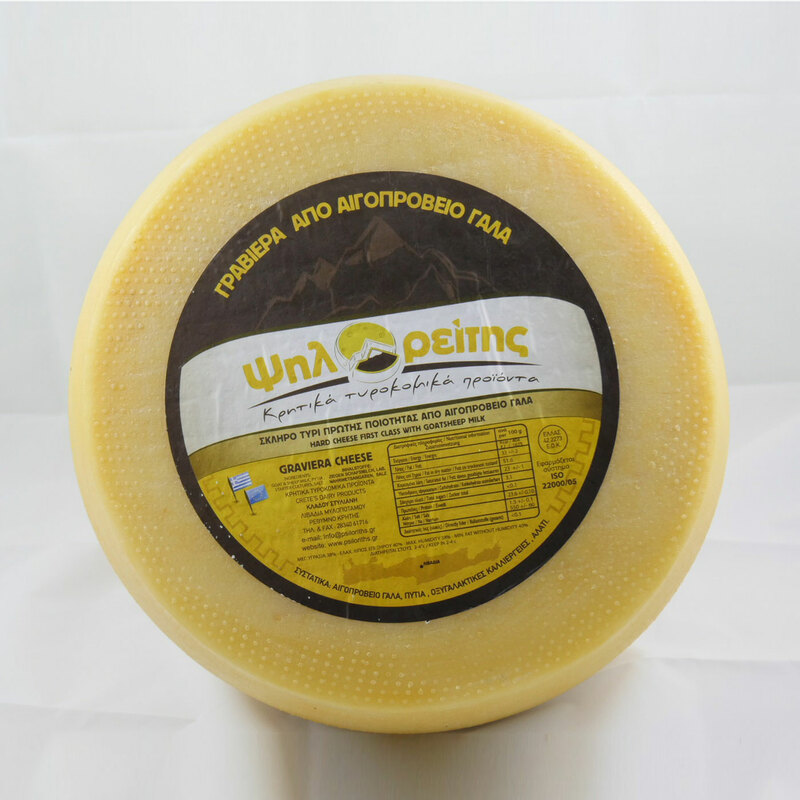 It is a soft skinless cheese with a few holes in its mass and compact texture. 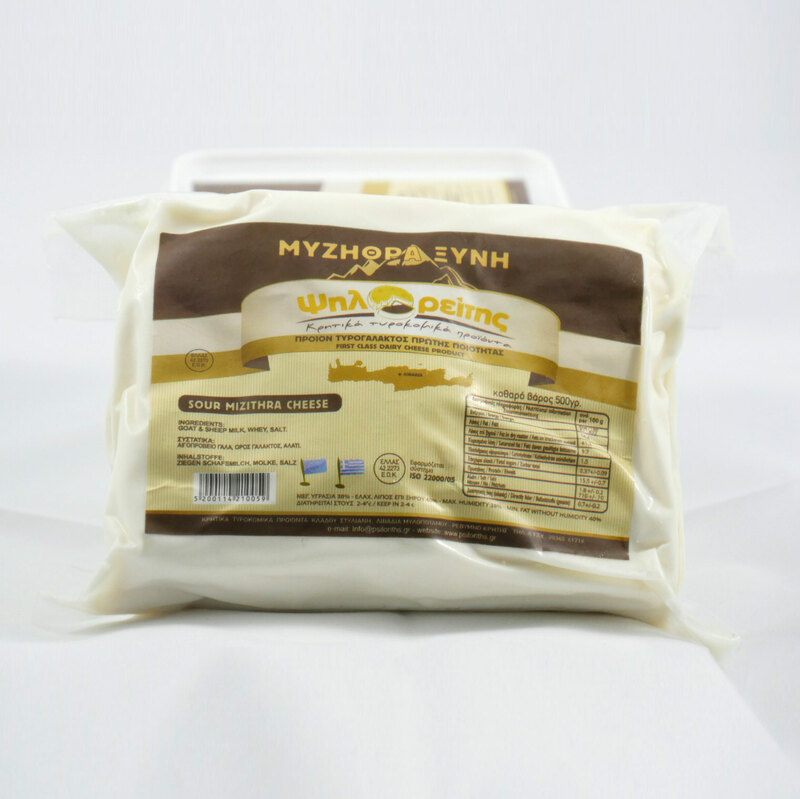 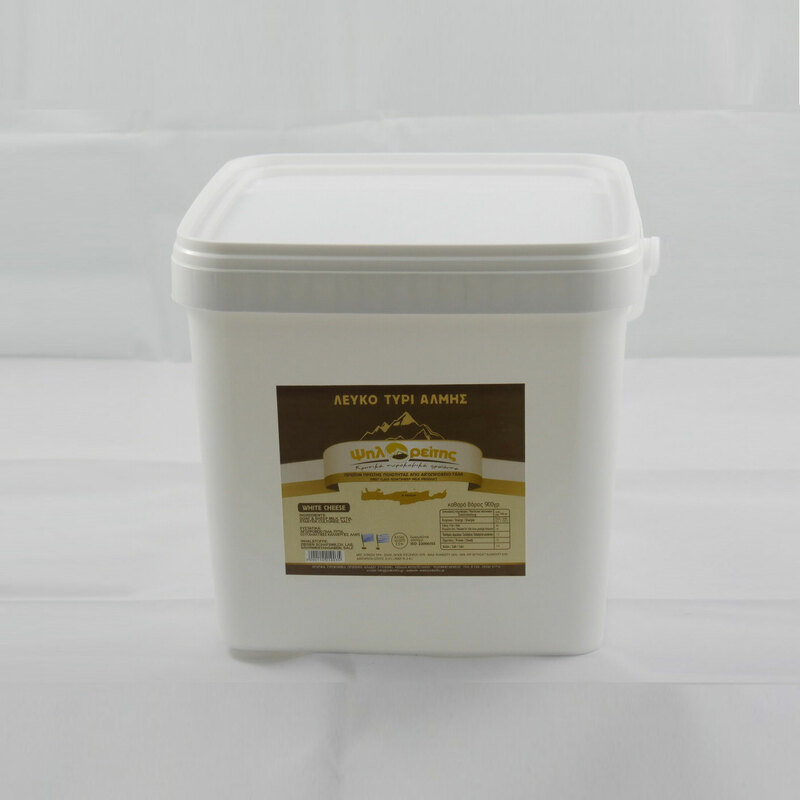 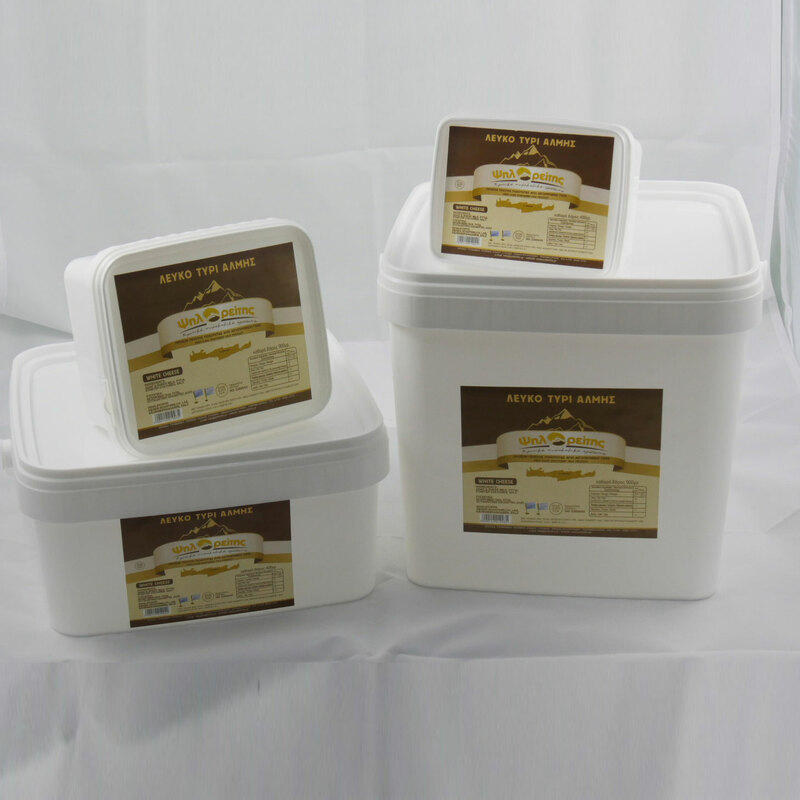 It has a clean white color with a pleasant slightly acidic flavor with a rich aroma. 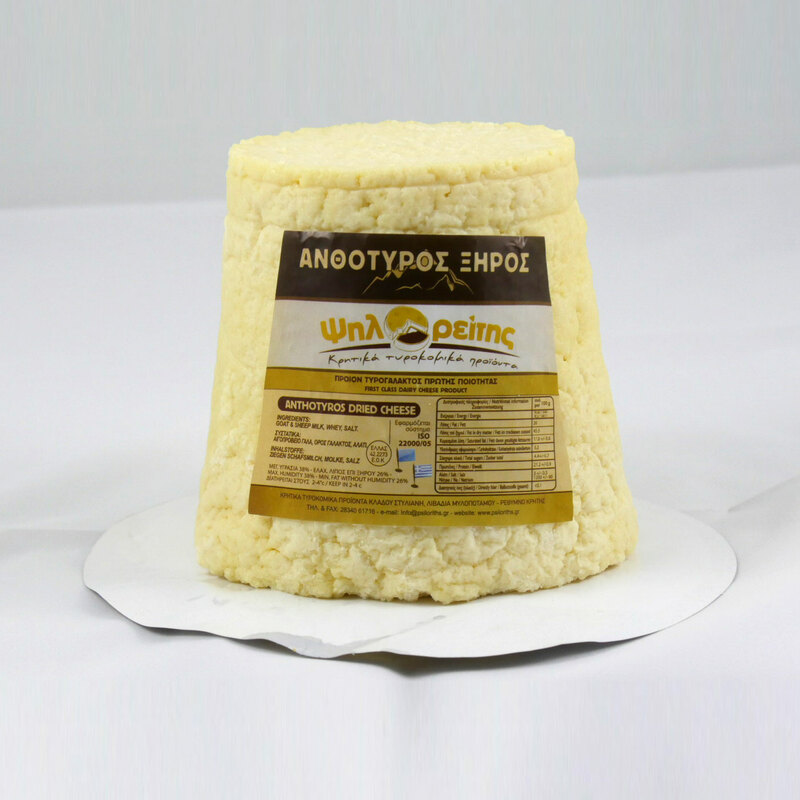 It is a cheese that retains its dynamics even when it is melted during cooking. 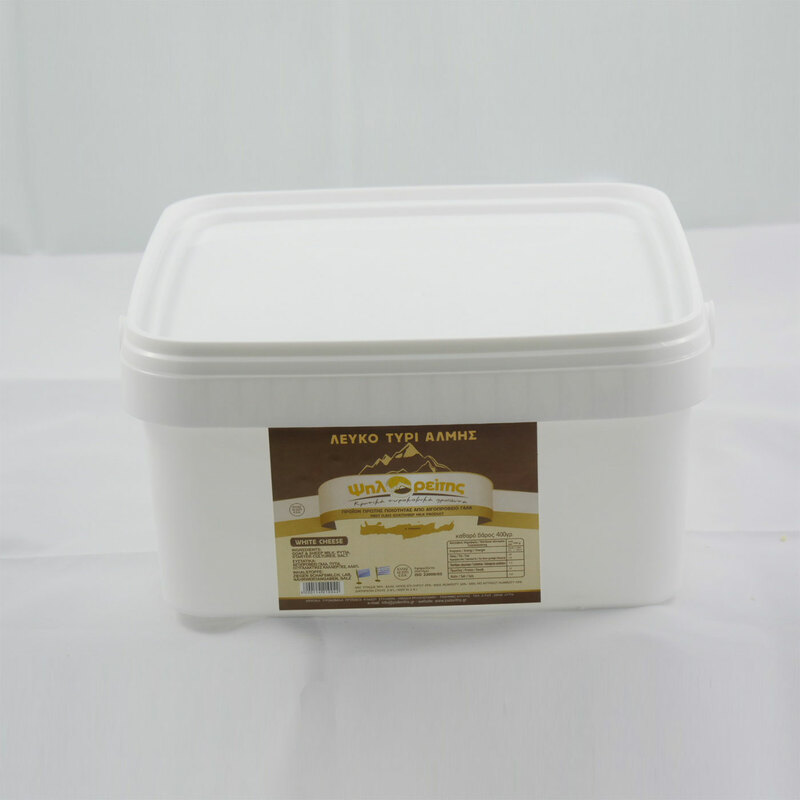 It provokes an unprecedented experience of pleasure that caters for all senses.